Aaina Maheshwari is a Program Coordinator at The Lighthouse Project. Aaina holds a Bachelor’s degree in Sociology from Sophia College For Women,Mumbai and recently pursued her Masters in Social Work from the College of Social Work, Nirmala Niketan, Mumbai. 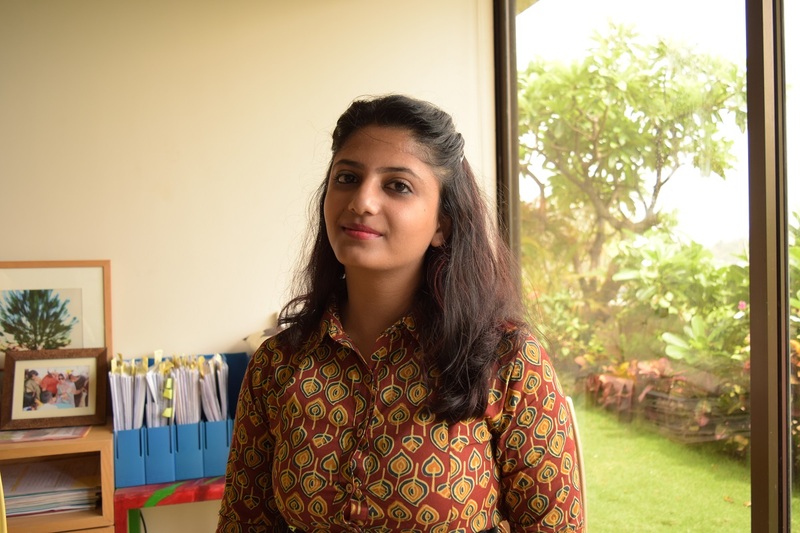 Aaina has always been fascinated by the social sector and has pursued certificate courses in Social Work, Research Methodology and Social Entrepreneurship along with interning with various organisations like Make-A-Wish, SNEHA, Helpage India, Aangan and United Way. Aaina loves meeting new people and visiting new places. She is an avid traveller and enjoys escaping for small getaways whenever possible. She loves watching movies and is a big time foodie.